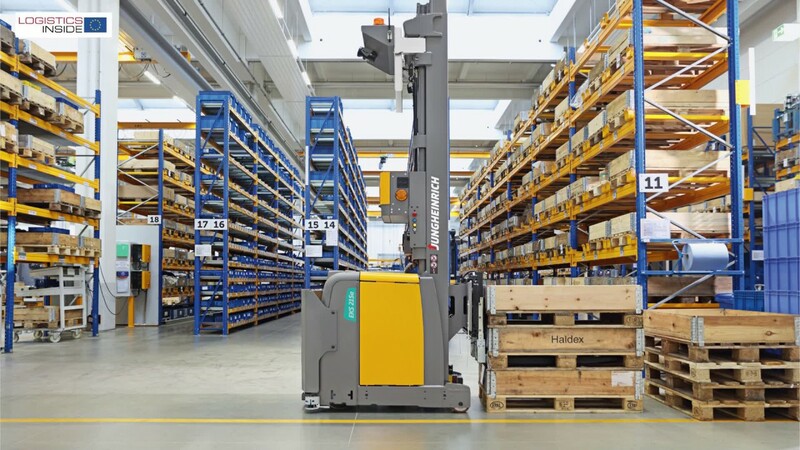 Dynamic Cornering Control, Fork Safe Zone, and Level Assistance System: despite all the technological refinements of an industrial truck, its most important and valuable ‘part’ is the driver. 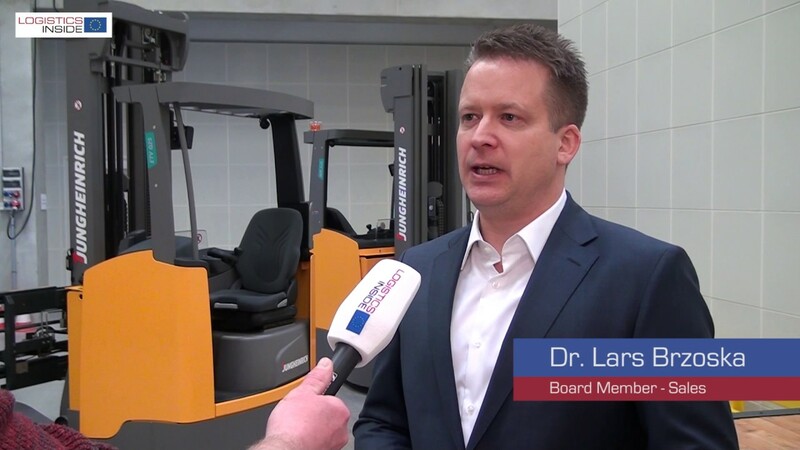 That’s why UniCarriers is focusing on health and safety at LogiMAT 2019. 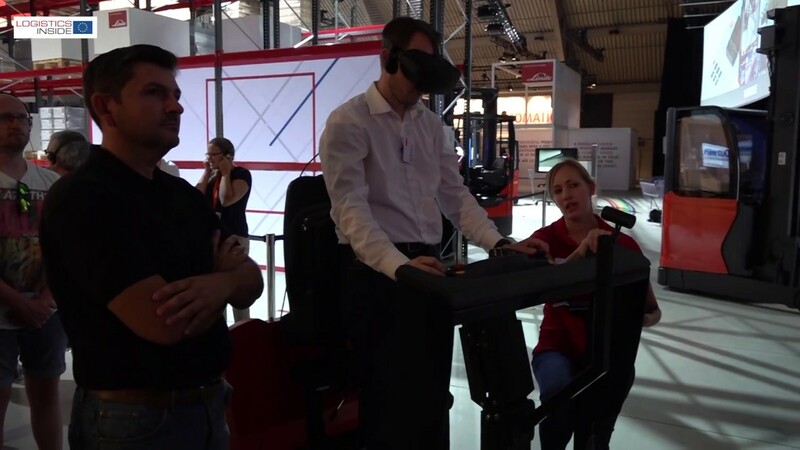 In Stuttgart UniCarriers will present its ergonomic equipment and its concepts for driver health and safety from the UniCarriers 360° service package. The booth will also feature innovations in the product portfolio, such as the newly developed energy-efficient lithium-ion battery technology. In the logistics industry, employees are the most important asset. 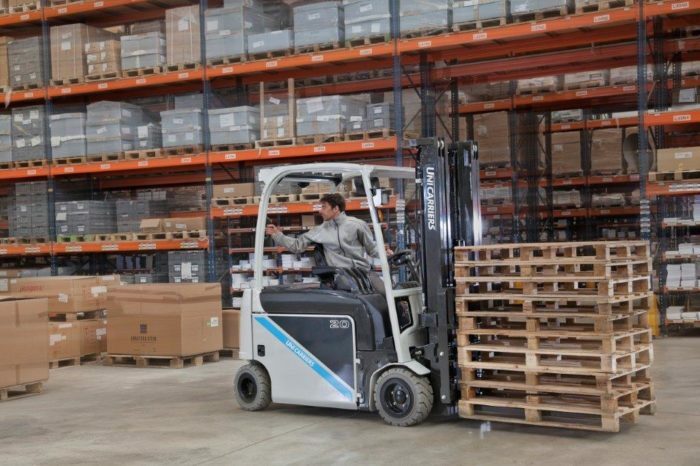 With ever more complex requirements in warehousing, the demand for well-trained and reliable personnel is rising – reason enough for UniCarriers to focus on the driver at the LogiMAT 2019 intralogistics trade fair. 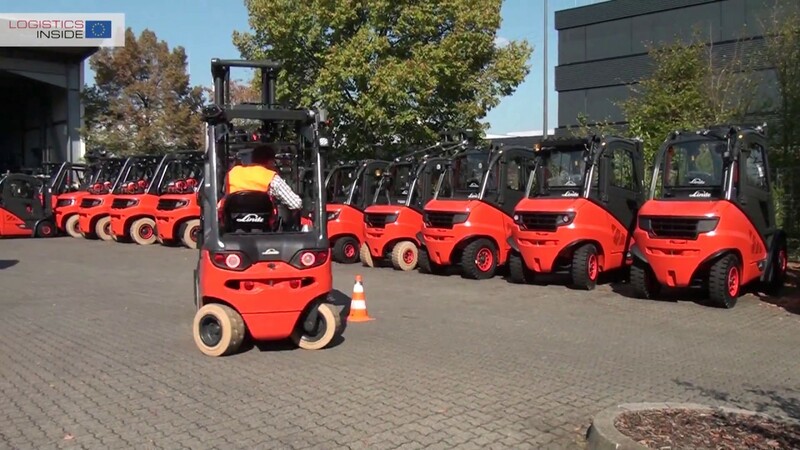 The driver represents about 70 percent of the total life cycle costs, in shift operation up to 90 percent, of a forklift truck and driver cost. In view of ever longer working lives, health protection is gaining in importance. 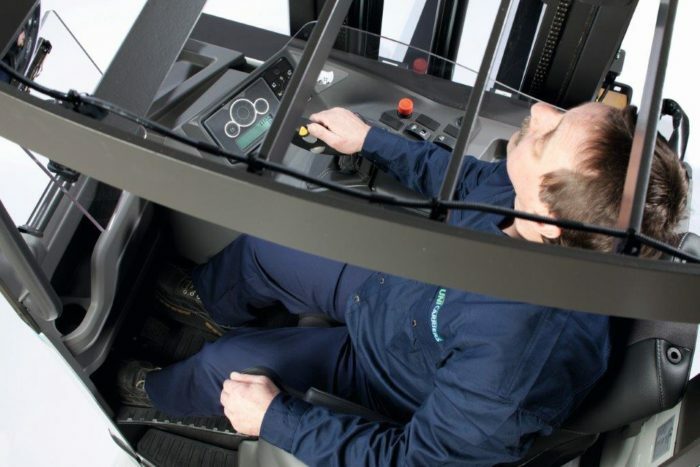 UniCarriers has continuously developed its vehicles accordingly – from the Mini-steering wheel to the tilting seats to the Ergologic joystick and the adjustable floor height. 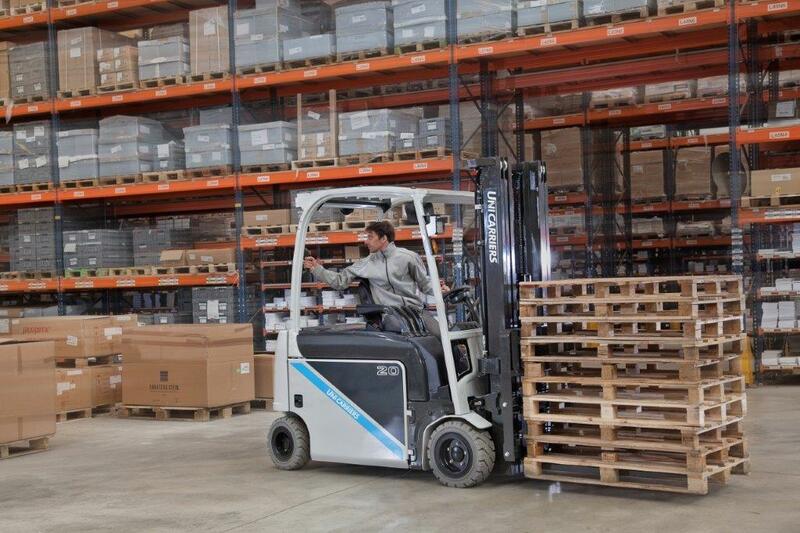 Numerous ergonomic equipment variants ensure a natural posture and maximum safety for the driver. Intuitive controls, a comfortable seat and visibility-optimised cabs maximise comfort. In order to stay fit in the long term, it is also important for employees to be able to balance their sporting activities. In the new ‘Forklift Fitness’ app, UniCarriers provides forklift drivers with effective strengthening and stretching exercises with explanatory videos. With its driver health and safety concepts, UniCarriers reduces the risk of fatigue and physical stress for employees. As a result, satisfaction and performance increase, along with efficiency throughout the entire company. UniCarriers is also taking up this topic at the LogiMAT Innovations Forum. 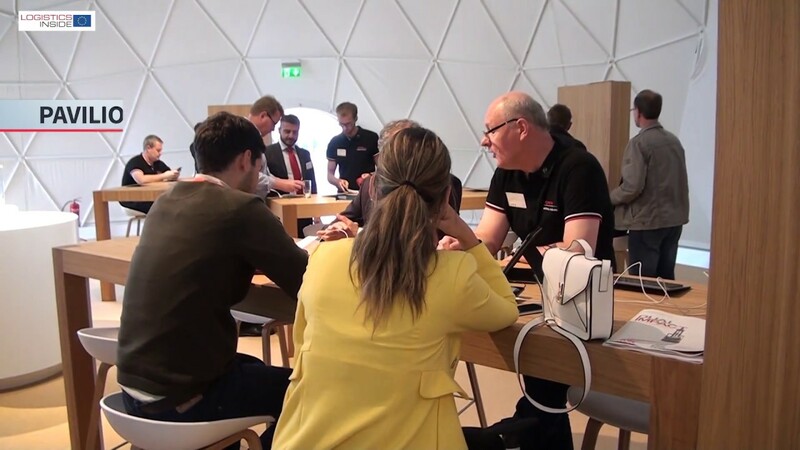 Herbert Frös, Sales Director UniCarriers Germany, will give two lectures on the topic ‘It all depends on the driver’ on Tuesday, 19 February 2019, from 12.15 to 12.45 pm, and on Wednesday, 20 February 2019, from 16.15 to 16.45 pm. 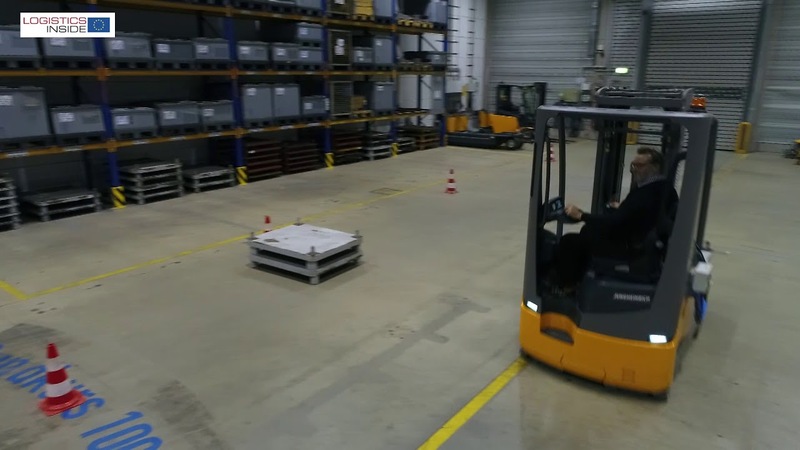 UniCarriers will also be presenting an innovation in its product portfolio at its booth: The company will equip its forklift models with energy-efficient lithium-ion battery technology. 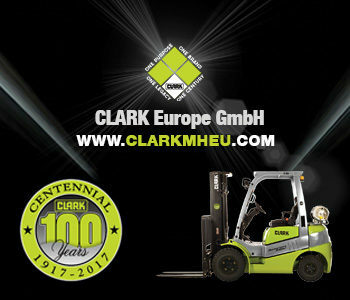 The maintenance-free battery technology has advantages over conventional Lead-Acid batteries in particular wherever high vehicle availability and clean battery technology are required in shift operations – for example in production, food processing and packaging operations.